Nothing gets to the point faster than a Speed Marketing session at Africa’s Travel Indaba. During these morning sessions, South African company owners each have three to four minutes to deliver the essence of their sales pitch to an audience of global buyers. Speed Marketing forms part of Africa’s Travel Indaba, which takes place 2 – 4 May 2019. The Speed Marketing sessions have grown to be an invaluable opportunity for exhibitors to expose their offerings to buyers and potentially contribute towards increasing their sales. Held over three days, exhibitors have five minutes to demonstrate their products to between 170 – 200 global buyers, and prove that as entrepreneurs they understand how to operate, and market packages in line with local and global trends. These fast-paced sessions have been instrumental in building relationships between company owners and buyers. The Africa’s Travel Indaba speed marketing sessions have been exceptionally well attended over the years with a wide variety of products on show, and this year promises to be no different. Speed Marketing has numerous advantages to both company owners and buyers. Presentations are short, direct, simple and convenient. Which means the sales hook is pertinent, making the Speed Marketing sessions an ideal platform for company owners looking for the right buyers. 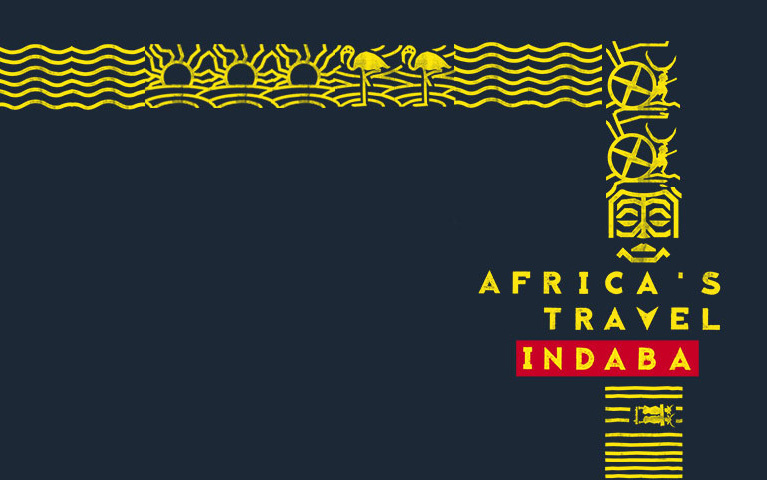 Africa’s Travel Indaba Speed Marketing sessions will take place at the ICC Room 22, Inkosi Albert Luthuli Convention Centre, Durban. The sessions are scheduled to start at 08:30 and end at 10:00 from the 2 – 4 May 2019.